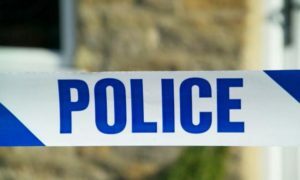 Police in East Lothian are appealing for information following two reports of suspicious incidents in Haddington. 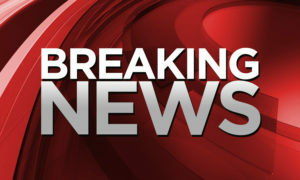 The first incident was reported at around 1p.m. on Wednesday 13th July in the Riverside Drive area. A 9-year-old girl raised the alarm after being approached by a man in a small two-door blue car, who engaged her in conversation. 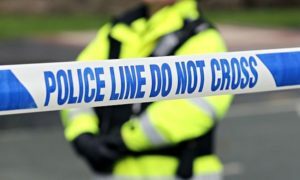 A second incident occurred in the same area at around 4.15 p.m. that day and on this occasion a 9-year-old boy was also approached by a man in a car. 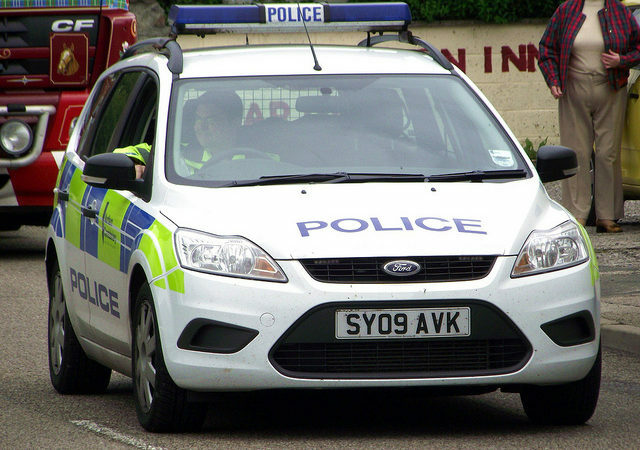 The vehicle is described as being a larger saloon-style car with dents of the nearside doors, rusty wheel arches and bird droppings on the bonnet. 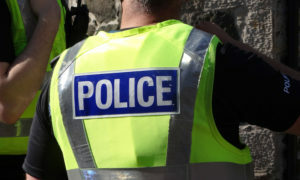 During both reports, the man involved is described as white, in his forties, with short brown hair a brown beard and wearing a short-sleeved striped shirt. Inspector Alan Hogarth from Haddington Police Station said: “At this time we are trying to establish exactly what has happened during both these incidents and I would ask anyone with information to come forward.